FKMG is a relatively new art gallery dedicated to the modern contemporary arts. It was founded in 2015 following the discovery of KUB, a newcomer in the world of the photography, video and digital arts. FKMG, over the last two years, has exhibited not only KUB’s creative frames but the artists Greg Verhaeghe and recently Emily Sirgent too. 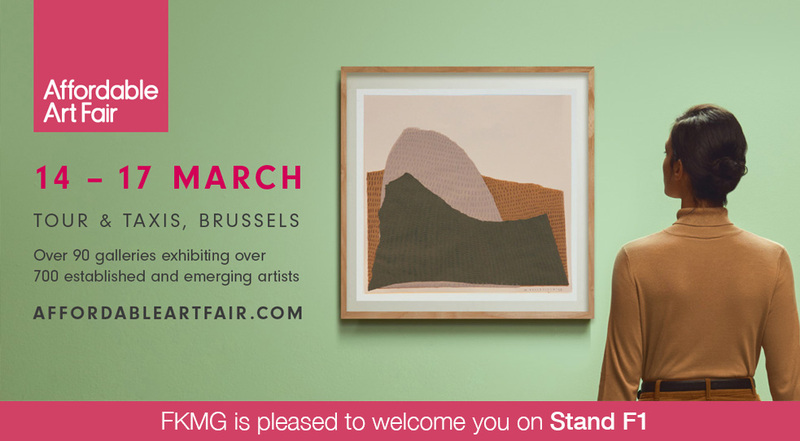 From modern art exhibitions to static hosting galleries all over Europe FKMG is proudly showing the art world what we have on offer. All our Artists are exhibited on this website for all to see and we invite you to get to know our artists and see what imaginative work they are producing! Also we would be delighted for you to join us at the exhibitions we are attending and get to see these works of art and their artists face to face. The fauna and flora represented in this triptych were photographed in 2014 in the church of a small German village located not far from Monschau. After commercial studies in Belgium, Greg Verhaeghe went to Sydney, to the KVB Institute of Technology, to learn and practice as photographer. If you would like more information, please fill in the form.